Lemonade Makin' Mama: Feeling Etsyish. Etsyaholic. Etsylicious. It's here!!! It's here!! So, I'm sitting on the couch, laptop on my knees, furiously re-sizing photos, jumping up and measuring things, giggling to myself because I actually followed through one ONE of my New Year's Resolutions. (I actually followed through on a few so far but this one is my favorite.) I stepped out of my cozy little box and I tried something. I tried something that I could still fail miserably at. It's kind of freaky-exhilarating, knowwhatImean? So... here are my items, prices below each (plus shipping...that darn "extra charge".) I hope you love them. Perhaps my favorite item to date. (And I will try to limit myself on saying that under only five photos.) Give Thanks napkins- not just for Thanksgiving day! Set of four, $20.00 (+s/h). Chocolate ink on oatmeal cloth napkins. Because so many of you keep requesting this one... the "Handful of Pencils" print, 8x10 size (custom sizes larger or smaller are available upon special order request) in lustre finish, is available now! Yours for $15.00 (+s/h). My friend Amy inspired this one, as it was her idea/custom order. $20.00 (+s/h). Ah yes... the crate. Personal favorite... $30.00 (+s/h). Love. Love. Love. Let's just look at these again. I feel like using them tonight at dinner. I think I will. Oh the cuteness... glittered acorns. Sold as a set of six, for $5.00 (+s/h). I am madly in love with these things. Six is not enough. It's just not. So be warned. Set of two 20"x20" pillow slipcovers. One is silkscreened and one is a harvesty paisley pattern that perfectly coordinates. Let's all say "harvesty paisley" together. (grin.) Set of two cases, $30.00 (+s/h). Newly updated "eat" napkins are back in stock! (I have one set remaining, of the original style-almost exactly like this but with slightly thicker fine lines, still available if you want them!) Set of four, $20.00 (+s/h). Favorite chalkboard to date! Love it so much, that if I had room I'd be keeping it. But then my man would roll his eyes and make some statement about wondering how many chalkboards one home needs, and I'd retort something about how many tee shirts one man needs and then there'd be no peace. So someone needs to buy this. Ha! $35.00 (+s/h) It's really pretty big too. These never get old. Ever. $30.00 (+s/h). It has a flower pin. You can remove it and wear it on your scarf. Or hat. Or jacket. Or headband. And it's cute!!! $25.00 (+s/h). No flower pin, but colors that will make you smile all day. Like eating a pink-frosted cupcake. $20.00 (+s/h). Flower pin... cute... polka dots. I love. $25.00 (+s/h). Drop cloth, sand bag tic tac toe game. Original inspiration was from a magazine but I silk screened mine.... and let me just say my hoodlums love this game! I hope you will too! $35.00 (+s/h). Another favorite. I made one for myself. I had to! It's hanging beside my front door. $30.00 (+s/h). This might be a dumb thing to add, but honestly, I've used these tags for everything imaginable, and I wanted to offer some to you guys. Set of 15, $8.00 (+s/h). My sis in law, Holli, inspired this. For years, I've been making everyone write what they are most thankful for on a tablecloth that I pull out every November. I've silk screened "Give Thanks" onto these runners, and I've got long ones and shorter ones. Here you see the long one. This is as big as my table gets, so I'm sorry my photo doesn't really do it justice. The longer size comes with a brown-toned paint pen. (I mean, you wouldn't have to write on it... but you could.) Longer size with paint pen, $40.00 (+s/h) and shorter ones are $30.00 (+s/h). As always, I'm open, so I'm accepting "Family Established" sign orders. Click here for that information. Click here for Etsy ordering. I love you guys! You mean so much to us! Every photo is outstanding! How did u set up such an amazing thanksgiving table on august?! Youre amazing. I love watching you flourish and thrive even under pressure. I love everything that you've come up with. Where on earth do you find such amazing materials?? You are super talented and thank you for sharing that talent with us. Love your new etsy stuff. Simply beautiful!!! You are awesome:) I'm off to nab some of those tags. YAY!!!! Sasha everything looks fabulous ans your photography just shocases each item that much more. You will sell out quickly. your pictures are all gorgeous...praying lots of orders come your way!!! dearest sasha, YOU. ARE. A. ROCK STAR! no wonder you closed for a month, were you like sewing like a crazy woman or what!? i just finished all my photos and have to upload, edit, blech! hate that part. love it all, girlie...that print has my name all over it! Oh my WORD!!!!!!!! You could totally have a store!! You are so incredibly talented and so creative! Not that I'll ever try, but HOW do you do all the printing on the fabrics??? So pretty and precise! I shared this on my FB, girl you are better than Pottery Barn--and that great in my book! Way to go, love everything! I've got to order some of those napkins - either the "eat" ones or the "give thanks" for my Thanksgiving table. Love, love them!! Hope my husband will see how much I NEED them! Love everything!! 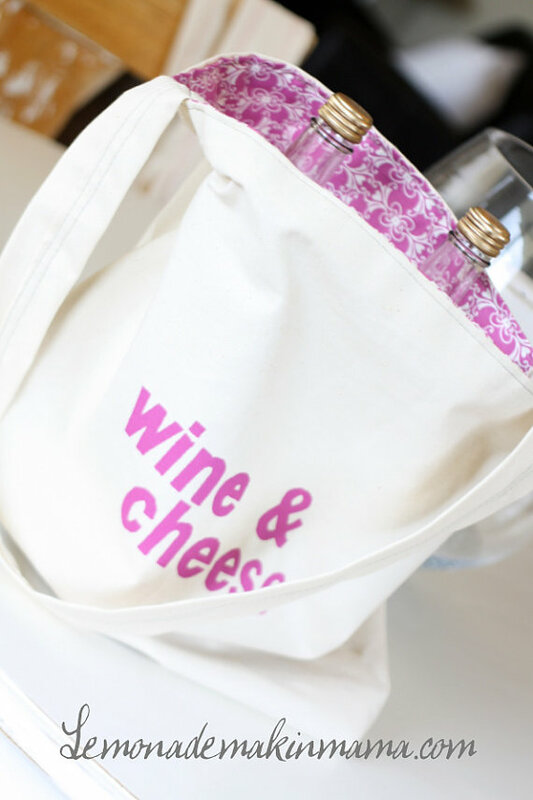 I just ordered one of the wine and cheese bags! I'm so excited to get it!! :) Thanks Sasha! You are incredibly talented. I love all the things you create!!! are the tags sold out? they are not on the Etsy page! boo-hoo! love them!! you're so talented in every way. i love everything. glad your shop is back open, you've obviously worked for it. OMG I can't even pick a favorite!